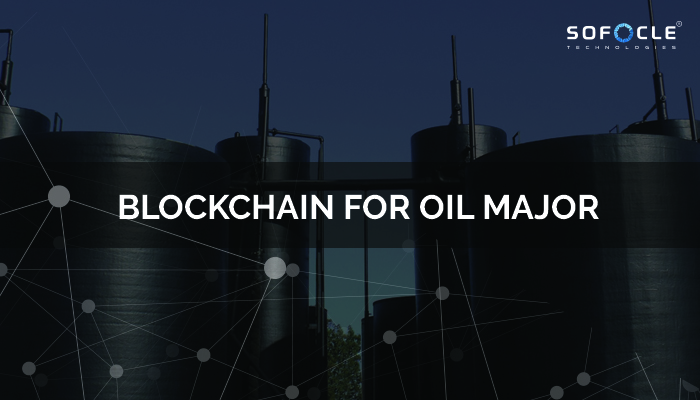 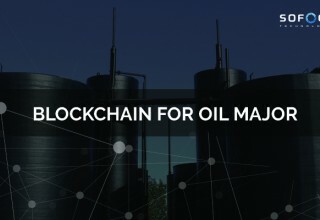 NOIDA, India, June 27, 2018	(Newswire.com) - Sofocle Technologies, a leading global Blockchain solution provider, conducted a PoC for an Oil Major, addressing the challenges of Track and Trace and counterfeiting in the Supply Chain of lubricants. 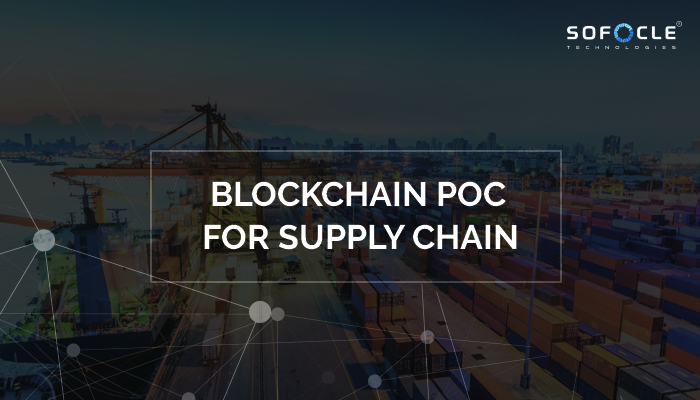 This PoC was conducted covering all the aspects of Track and Trace, from the processing plant to the end consumers using sofoChain – a Blockchain based supply chain solution. 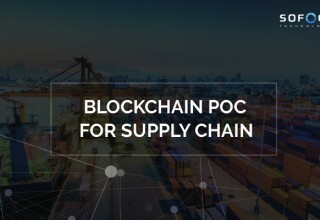 Sofocle Technologies is a leading Blockchain Solution provider, offering blockchain solutions for Supply Chain, Insurance and Finance Industry.